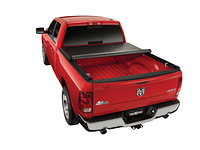 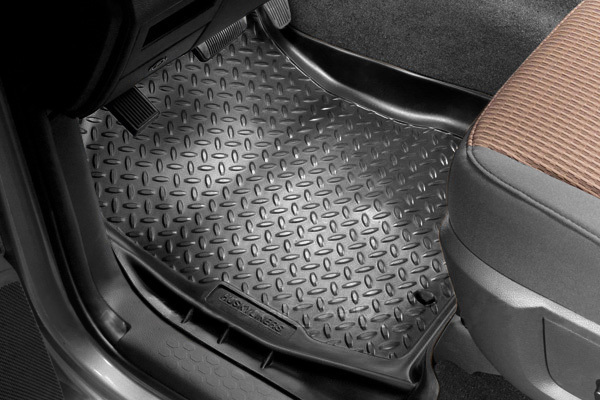 Husky Liner "Classic Style" Floor Liners give your truck, suv or van excellent protect from dirt and grime. 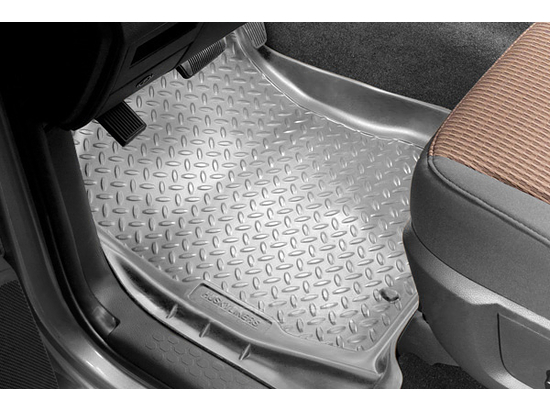 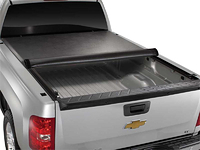 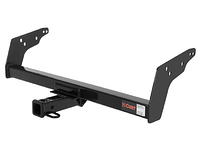 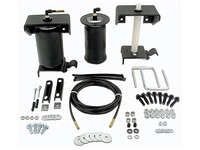 Each set is custom designed to fit perfectly in the Front floor pan area of your Isuzu Hombre. 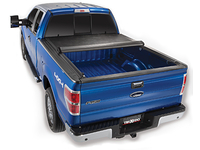 The upraised lip design creates a barrier against snow, water, dirt and mud to protect your carpet from natures elements. 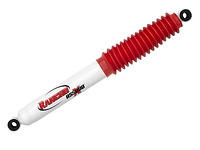 Made from exclusive elastomeric material will ensure that they hold up even to chemicals such as oil, gas and battery acid and are strong enough that Husky Liner offers a lifetime warranty against cracking or breaking . Husky Liner Floor liners are a snap to put in or take out and can be hosed off for easy washing. 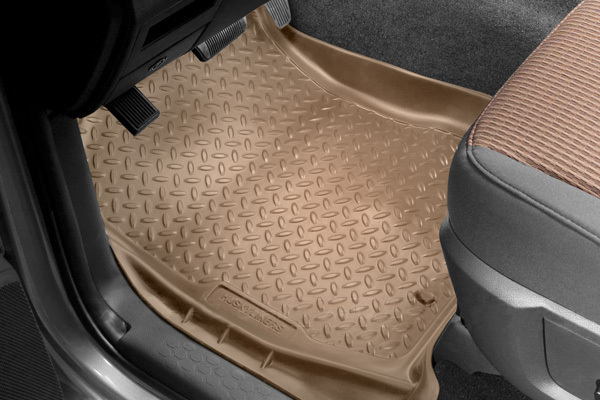 Rest easy knowing your vehicle will be covered with these liners.